How to make falling notes easily ? Discussion in 'VOCALOID' started by Pikachuk(SeleDreamsP), Feb 12, 2019. 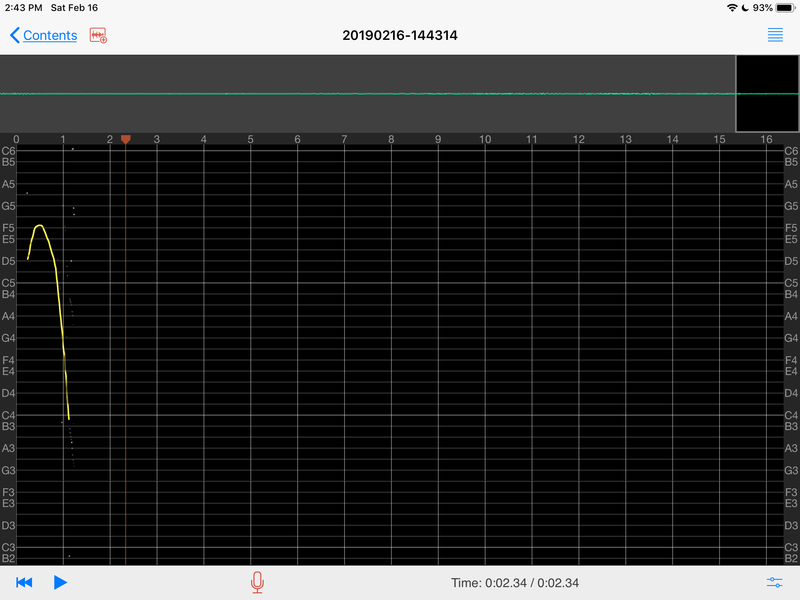 You could try using the pitch bend (PIT) parameter or the portamento timing (POR) parameter. is there some good documentation on it somewhere ? Fruutella did a bit of a tutorial on PIT/POR/PBS tuning that might help a little.